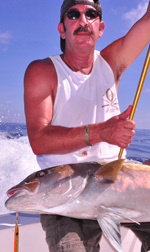 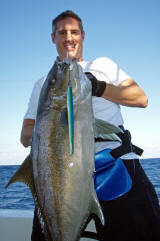 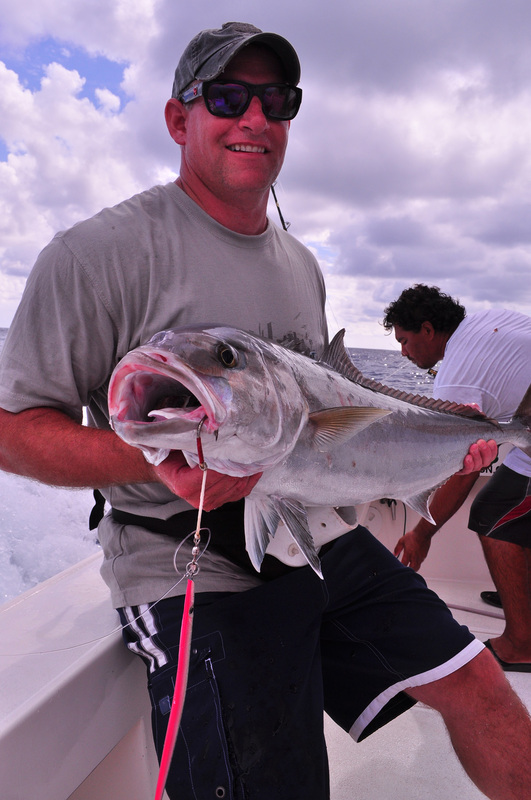 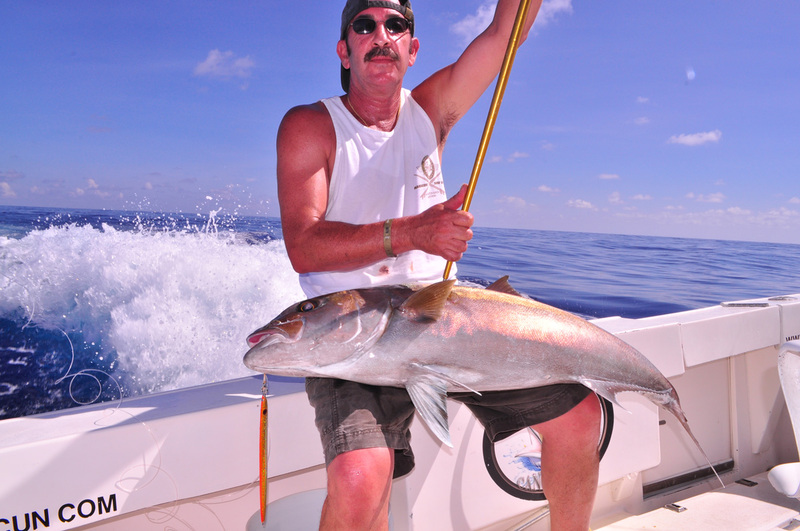 AMBERJACK | Amberjack FISHING CANCUN | Amberjack FISHING ISLA MUJERES MEXICO. 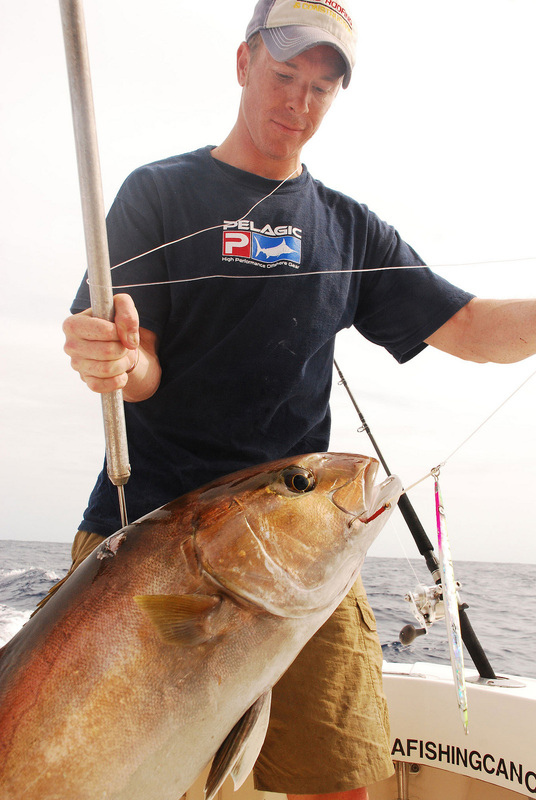 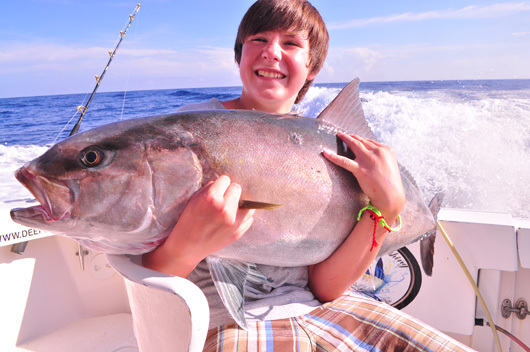 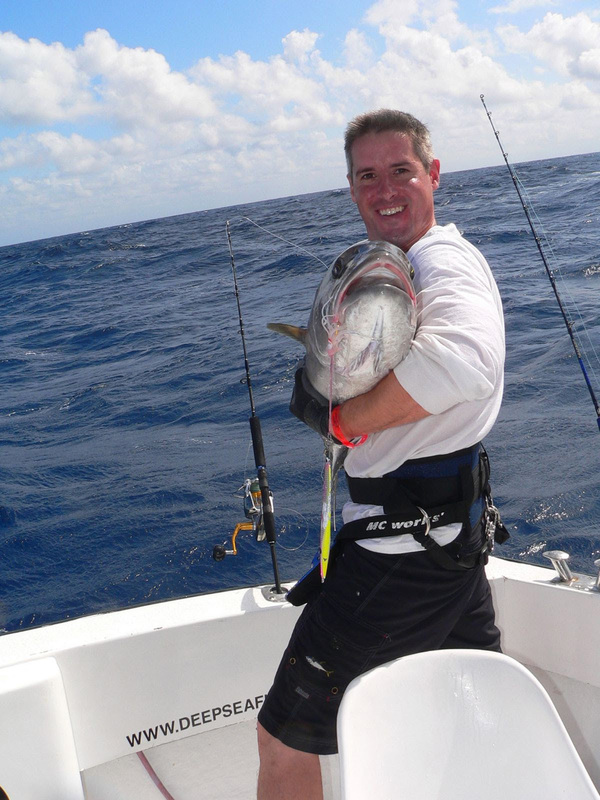 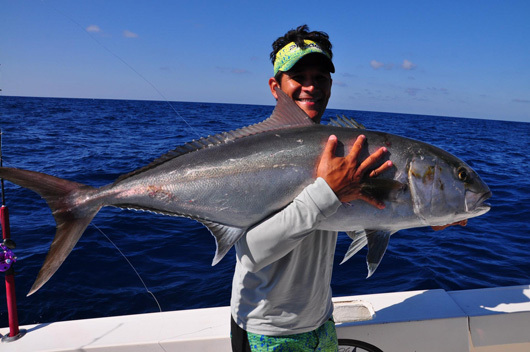 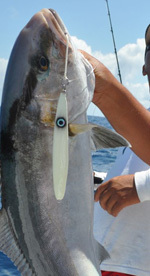 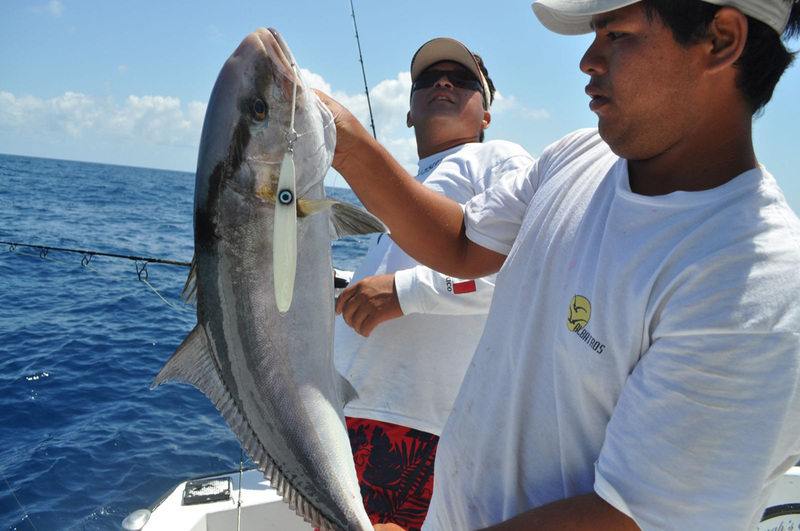 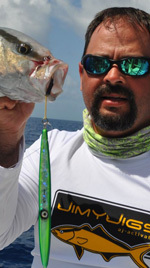 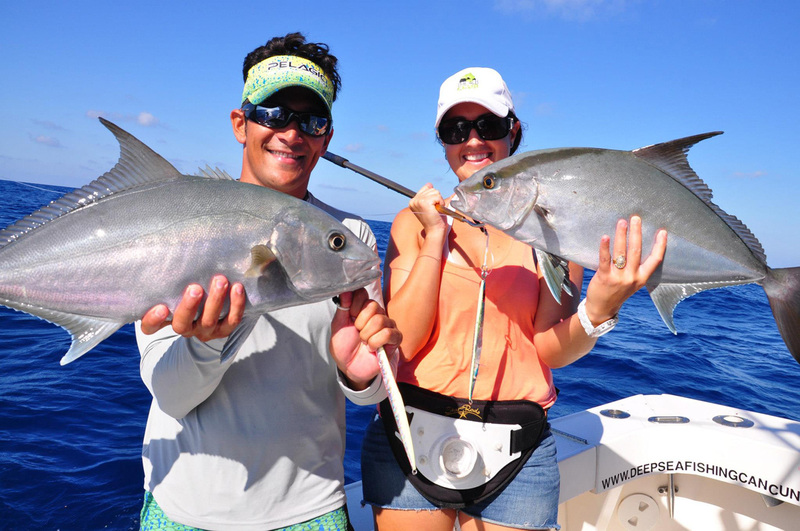 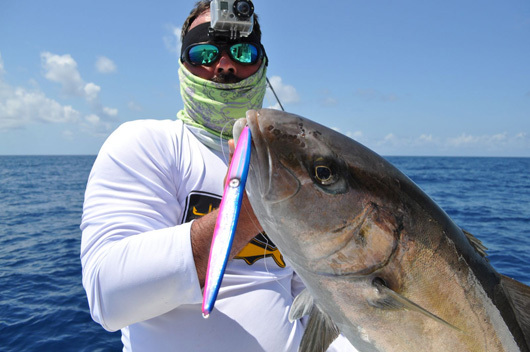 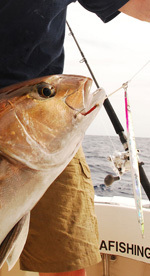 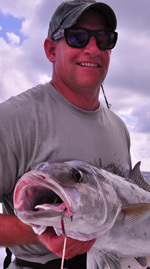 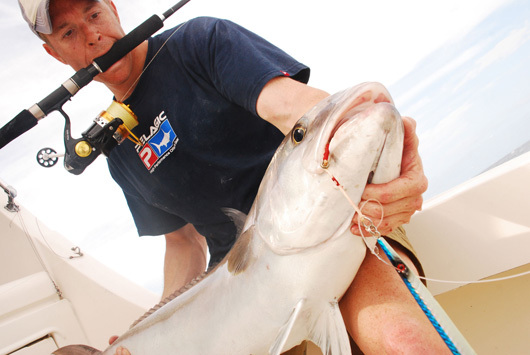 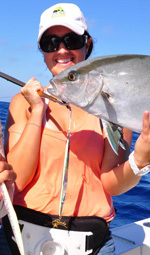 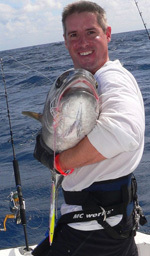 Amberjack|AJ Fish | Cancun Amberjack Fishing season - we have Aj's from October novevember and the season peaks during December January February in large numbers. 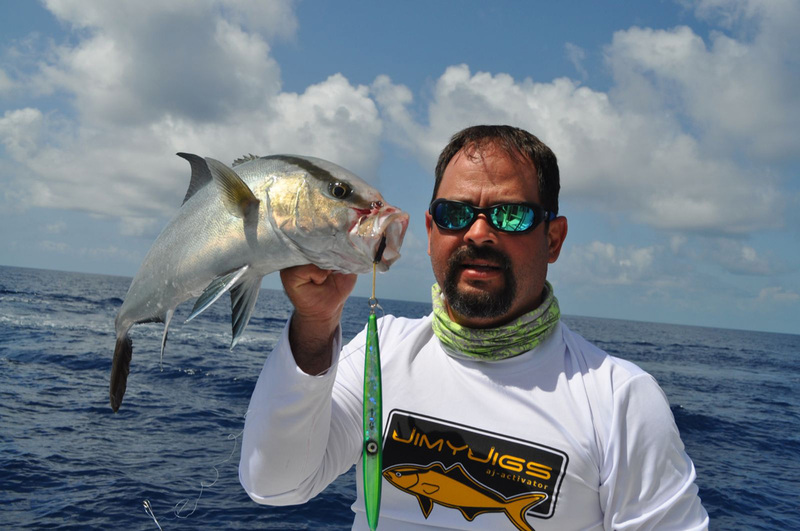 Extremely Aggressive to Vertical Jigging.